2018 Toyota Camry Hybrid! 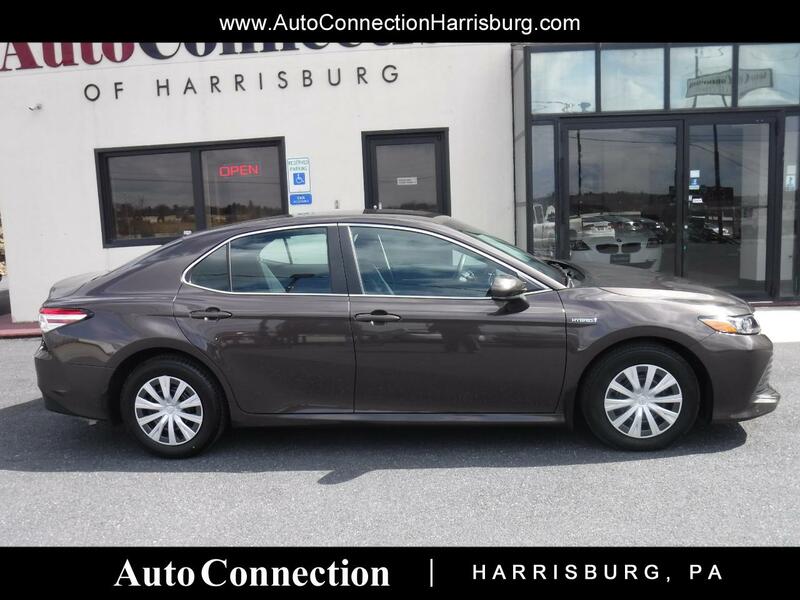 ***1 Owner, CLEAN CARFAX HISTORY REPORT*** Get up to 53 MPG in this great looking Hybrid! Local PA car with great service history! New PA state inspection and service!